This unique live narrated tour with specially licensed video scenes from the various movies make this a must do activity on Kauai. You will not only watch scenes from amazing big screen movies; you will actually stand in or view the exact spots of the shoots like you were one of Hollywood's most famous stars. 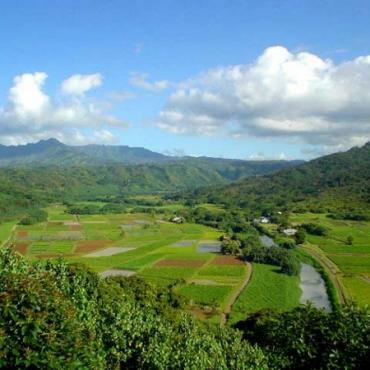 The aim of the Alii Movie Excursion with Scenic Hanalei is to allow people the opportunity to experience both fiction and reality, letting them feel as though were actually a part of the TV show or movie being filmed ultimately bringing them closer to the characters themselves. This tour is equally fantastic for tourists and locals, families and groups of friends. Pick up for Lihue, Wailua & Kapaa areas: 7:30-7:45 a.m. 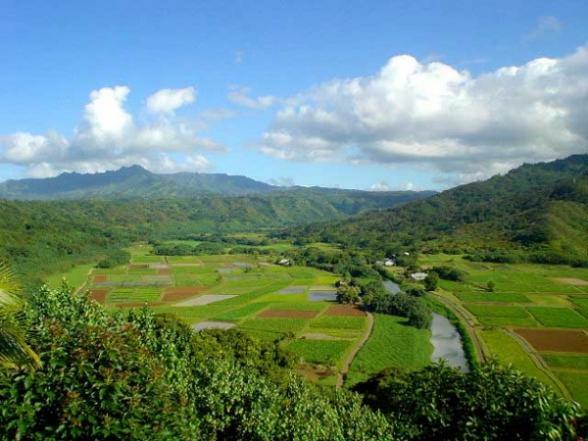 This tour does not service the Princeville area such as the Hale Moi, Hanalei Bay Inn. Hanalei Colony Resorts, Makai Club, Mauna Kai, Pahio at Bali Hai, Pahio at Kaeo Kai, Pahio at Shearwater, Pali Ke Kua, Princeville hotel, Puamana Condos, PuuPoa Resorts, Sandpiper Village, Sea Lodge and The Cliffs. Pick ups between 7:15 - 7:45am depending on location on the island. This tour is only available on Wednesdays.